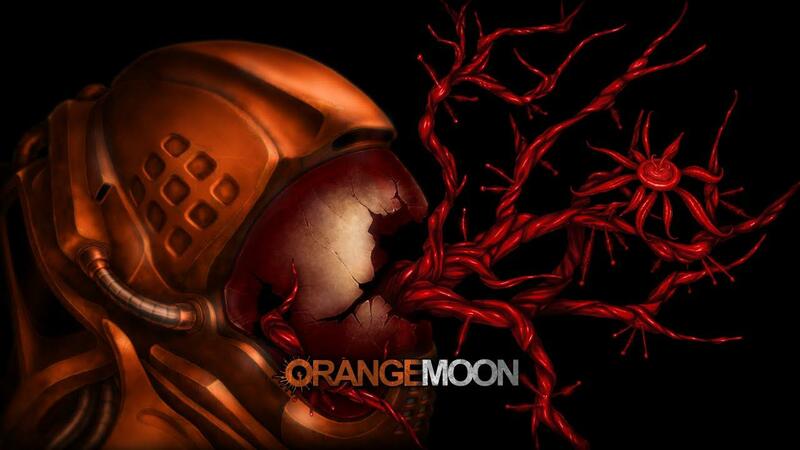 Another great news is that I’m giving away 60 Steam keys for Orange Moon. It was approved by IndieDB and coming Aug 13th, 2016, which is Saturday - http://www.indiedb.com/giveaways/orange-moon. Good luck to all participants! Also, in case you want to check if the game is worth your time, you can download a demo here (IndieDB) or here (itch.io). About the demo: Be aware, you will need to set the file named "OrangeMoonDemo" as executable and add ".sh" to the end of the filename to be able to even launch it. Note: For some strange reason, it isn't possible to download it through the itch.io app, because the link doesn't appear. Liam has opened a bug report about it. Quote Approximately how long will this game be in Early Access? 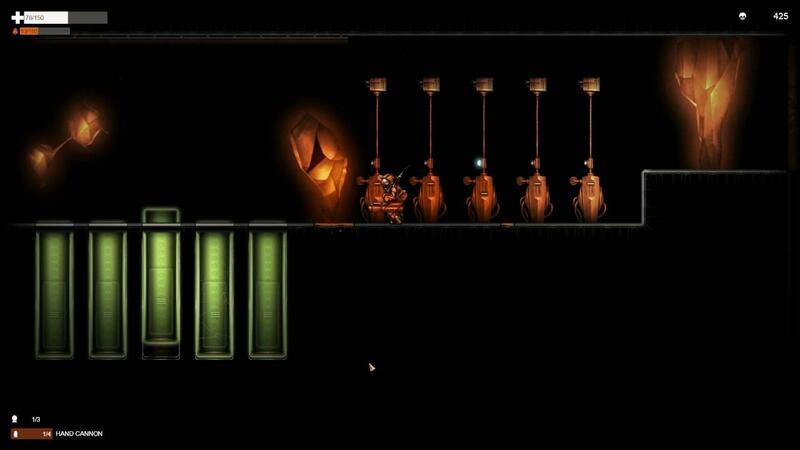 -Each level has 1 - 3 puzzles to solve.